The Vacaville Safe Routes to Schools project was funded through OBAG and YSAQMD funds, and was supplemented with $30,000 of local funds. 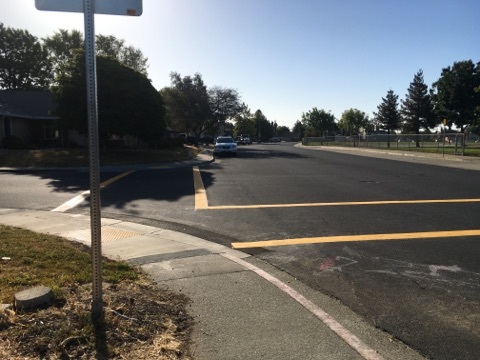 This project consisted of significant pedestrian infrastructure improvements at Vacaville High School, including sidewalk widening, adding sidewalk to close pedestrian gaps, constructing new ADA accessible curb ramps, crosswalk shortening, and the addition of Class II bike lanes and/or share-ows. 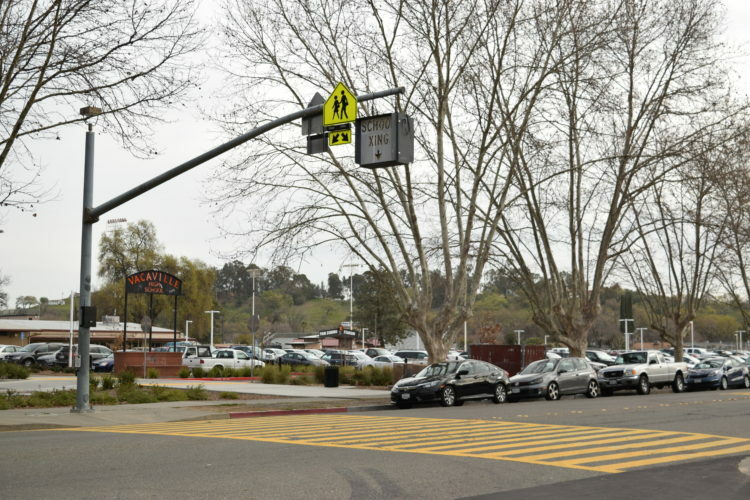 The project also closed a pedestrian gap with new sidewalk adjacent to Vacaville Christian School, and installed new crosswalks, ADA accessible curb ramps, Rapid Flashing Pedestrian Beacons, and advance pedestrian crossing signing at Foxboro Elementary School. This project was managed and designed in-house using Vacaville Public Works Engineering Division staff. Staff requested authorization to proceed with preliminary design, environmental and design work from Caltrans in January 2014. Staff then requested authorization to proceed with construction from Caltrans in September 2015. 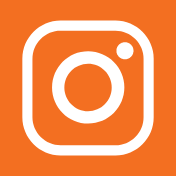 Authorization was approved, however, due to the need to coordinate our SR2S project closely with major on-site improvements at Vaca High school as well as the summer break, and school closure, the construction was delayed until summer 2016. 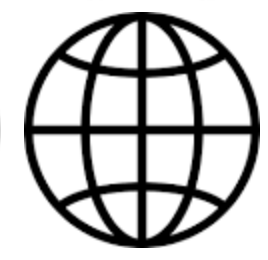 Due to a very poor bidding climate the project had to be advertised for bids twice in order to finally secure a responsible, responsive bidder. The project was awarded to Lister Construction for $260,000 in June 2016. Due to the later than planned start as a result of the re-bid, staff included specific milestones and associated liquidated damage penalties to ensure that the major work at Vaca High School was completed prior to school being back in session. The creative strategy worked nearly perfectly; and the construction of the Vaca High portion of the project was completed a week before school started, and the roadway was being striped the third day of class. To assist the City of Fairfield with staffing constraints, and insure the SR2S funds were expended timely, Vacaville partnered with the City of Fairfield and the STA to re-appropriate SR2S funds that were originally allocated to Fairfield for use in the Travis Unified School district to the City of Vacaville since we have two schools also in the TUSD. 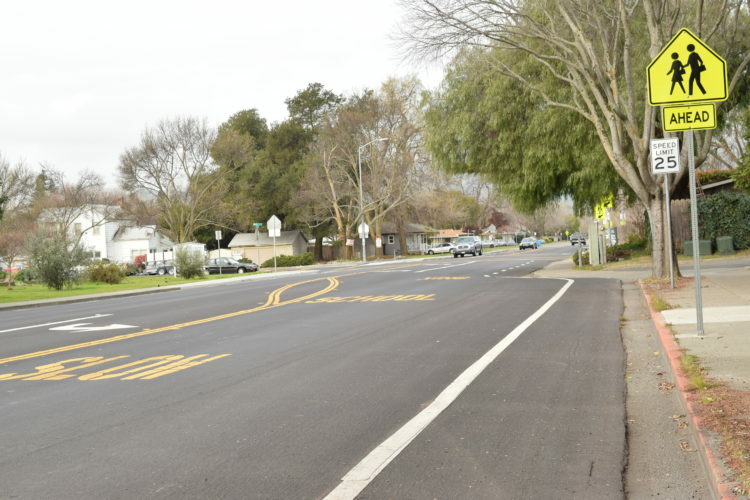 This allowed Vacaville to provide needed pedestrian improvements at Foxboro Elementary School, freed up Fairfield staff for higher priority Capital projects, and still allowed STA to deliver the SR2S project for TUSD successfully. This project is significant simply by its nature, providing enhanced pedestrian facilities and pedestrian safety features at three separate schools. But the Vaca High portion of this project is of the most significance for several reasons: the magnitude of the improvements, the pedestrian related accident history at the school, and the coordination and cooperation with the VUSD and their major improvement project at the high school. 3) Finally, this project coincided perfectly with the major parking and circulation improvements that the VUSD was managing at the high school. The two projects truly complement one another in their quest to make Vaca High a safer, more traffic friendly place for drivers and pedestrians in and around the school. There was a lot of coordination between the VUSD staff and Vacaville PW staff to insure a smooth completion, and final products are evidence of the success of that coordination.